This amazing roll measures 4,2 meter by 45 cm. 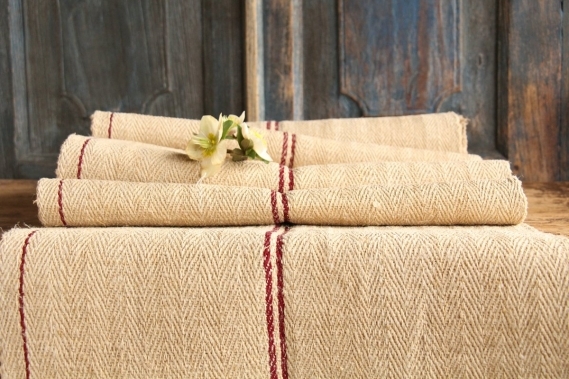 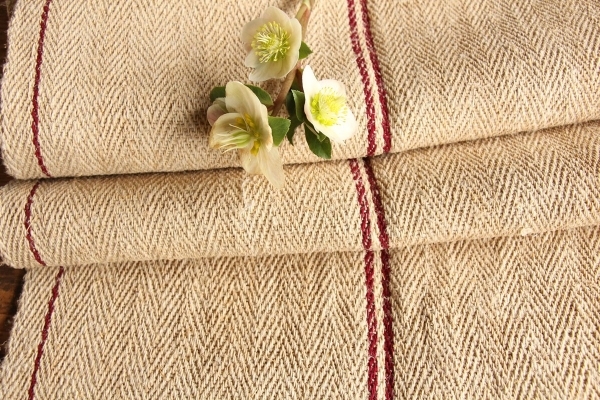 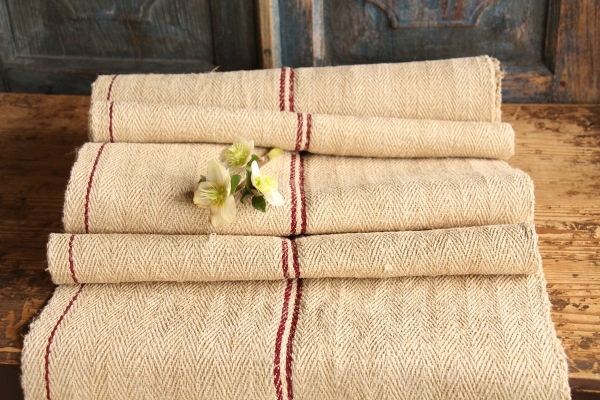 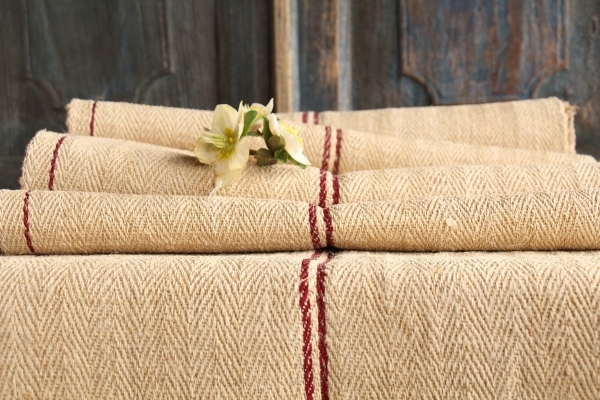 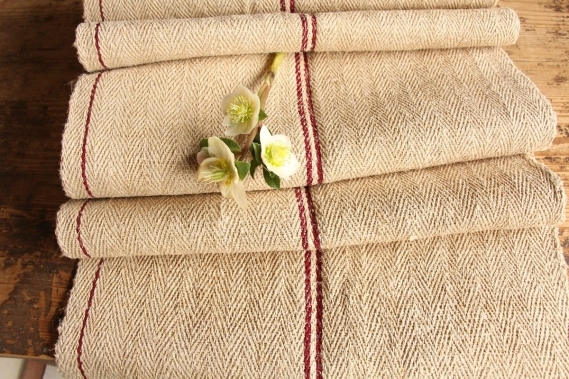 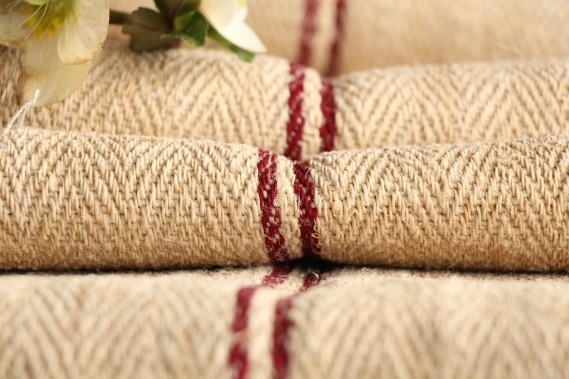 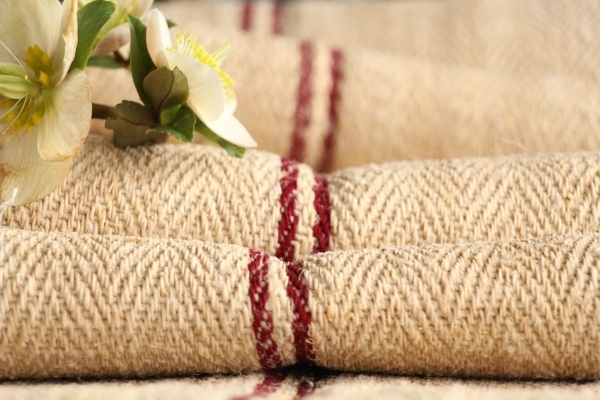 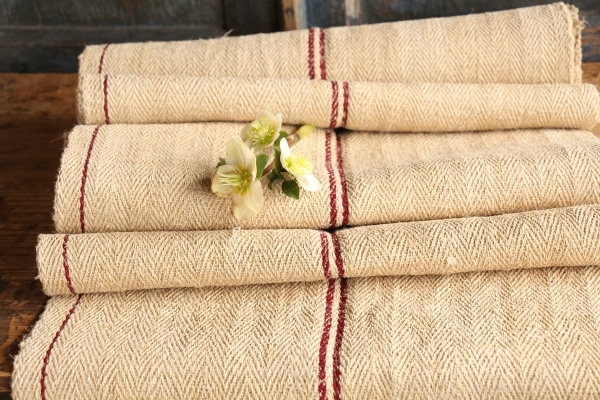 more RURAL and RUSTY FISHBONE looking texture, this handmade linen is extremly durable, it looks so absolutly pure!! !